Welcome to the Juvenile attorney and lawyer group of SmartGuy.com, Feel free to interact with other professionals from across the world. You can find professionals, find deals on services, find professionals who might barter, or simple post questions, comments, or suggestions. 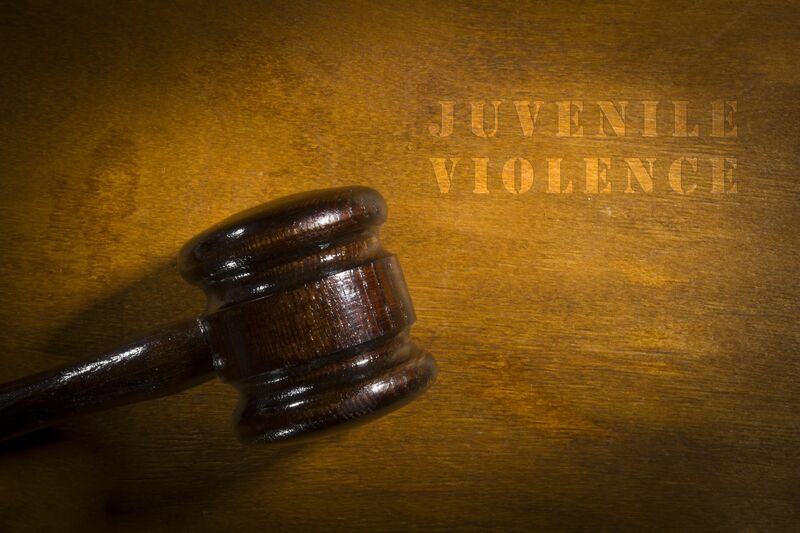 Juvenile Attorneys, or Juvenile lawyers, handle an area of the law that deals with the actions and well-being of persons who are not yet adults.